Every five years the 21 ISCO3 members are elected. 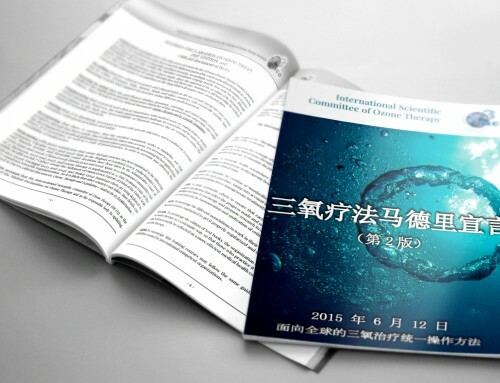 Three international calls for membership to ISCO3 were widely circulated. Based on the high number of applications the new 21 ISCO3 members were elected on April 2015. The new ISCO3 Board was elected on May 21, 2025. According to the ISCO3 Rules its members are elected for a five year period. The first committee set up in 2010 reached its end in 2015. 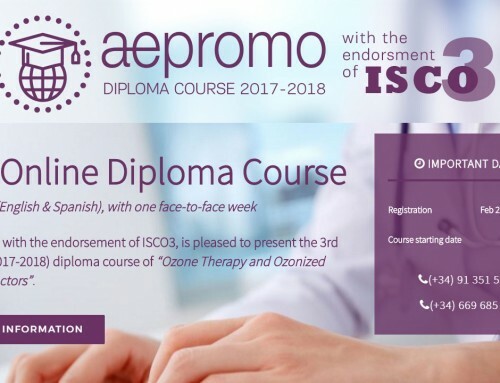 To integrate the ISCO3 (2015-2020) the Board made three international calls for membership to ISCO3 (January 24, February 17, March 6, 2015) which were widely circulated. The closing date for applications was March 15, 2015. 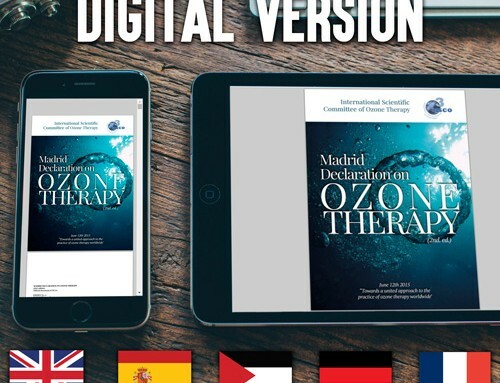 Based on the high number of applications received from many countries, nationalities and languages the ISCO3 members (2010-2015) elected the 21 persons for the period 2015-2020. President: Dr. Gregorio Sánchez (Italy). Secretary: Dr. Adriana Schwartz (Spanish). Honorary President: Dr. Velio Bocci (former ISCO3 President, 2010-2015). ISCO3 Board and members physically met in its Ordinary General Assembly in Madrid on June 11, 2015. Dr. Velio Bocci in his capacity of Honorary President was also present at the meeting. As per the agenda of the meeting the President welcomed the participants and indicated that the committee should work as a team and that each member has to implement its duties work in accordance with the objectives of ISCO3. 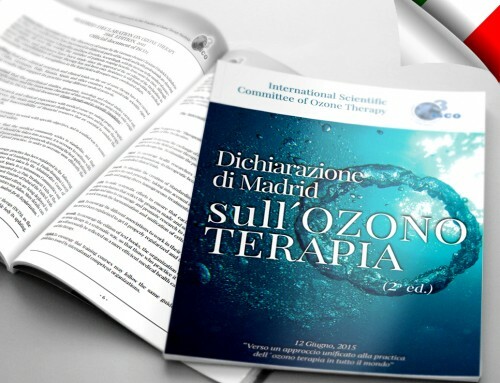 Members expressed their satisfaction for the work accomplished by ISCO3 so far; for the great work done for updating the Madrid Declaration which had been unanimously approved by all members on May 10, 2015; for the way 2015-20120 ISCO3 members have been elected; and gratification for the composition of the new board. The ISCO3 2015-2020 objectives and work plan presented by the president was discussed and adopted unanimously.